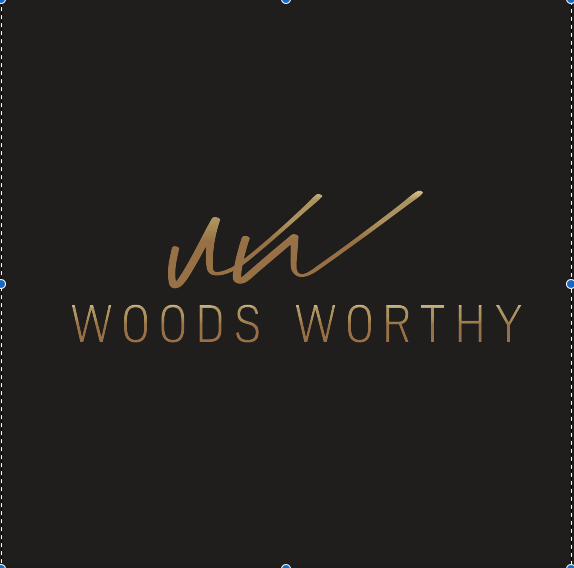 WoodsWorthy builds custom, one of a kind, handcrafted wooden furniture, art, and decor. Specializing in high-end luxury pieces. Woods Worthy had been running their luxury designer wood construction business by word-of-mouth alone. The goal was to generate more leads. Woods Worthy wanted to take their business further, and it was obvious that Chappell Capital's digital marketing services were going to be the answer to help scale their business. During management of the advertising campaigns, we also implemented strategies to grow their social media following and increase their conversions for getting qualified leads through social media. Which would be critical to their success and growth of the brand. They trusted Chappell Capital to find and generate positive ROAS (Return On Ad Spend) with new customer acquisition methods. The initial areas of focus were to optimize and increase their social media presence that would increase conversions on Facebook and Instagram. This would be critical to growing their business.